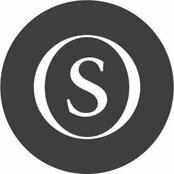 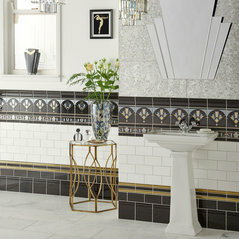 One of the UK’s leading tile manufacturers and distributors, specialising in ceramic, porcelain, natural stone, glass and mosaic tiles with product available in 60 countries worldwide. 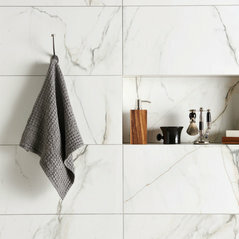 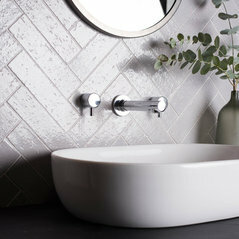 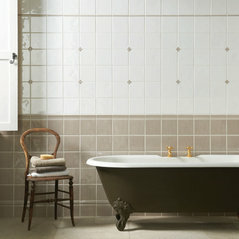 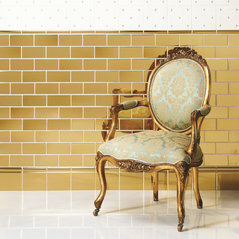 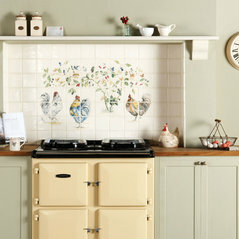 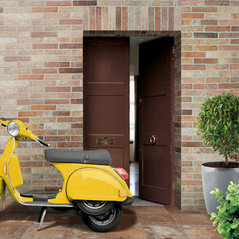 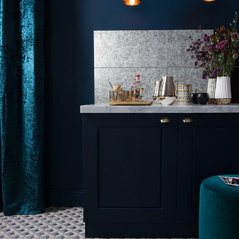 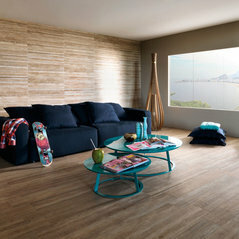 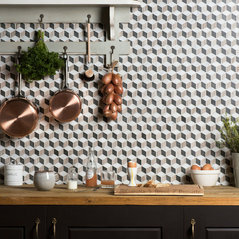 Commented: can you tell me about the wall tile?Hello, please have a look on our website for details: https://www.originalstyle.com/tiles/product/GW-TAVMOS Thanks. 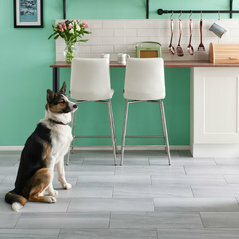 Commented: POLL - What's your favourite flooring, Stone, Tile or Wood?There's a place for everything, but obviously we have to say TILES! 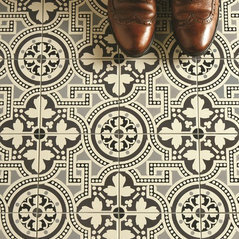 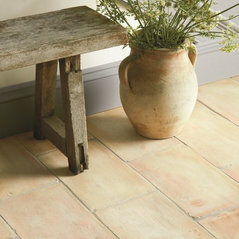 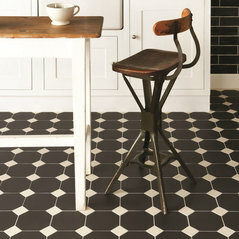 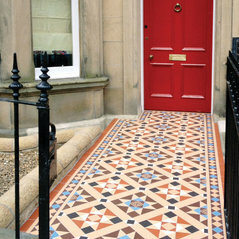 Especially Victorian Floor Tiles.